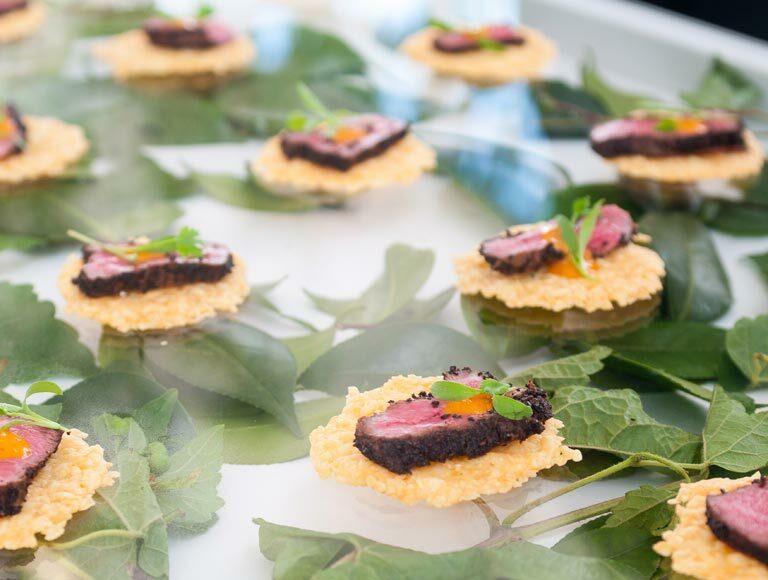 Leave a lasting impression at this year’s Electronic Entertainment Expo, better known as “E3,” with the award-winning catering services of Patina Catering. 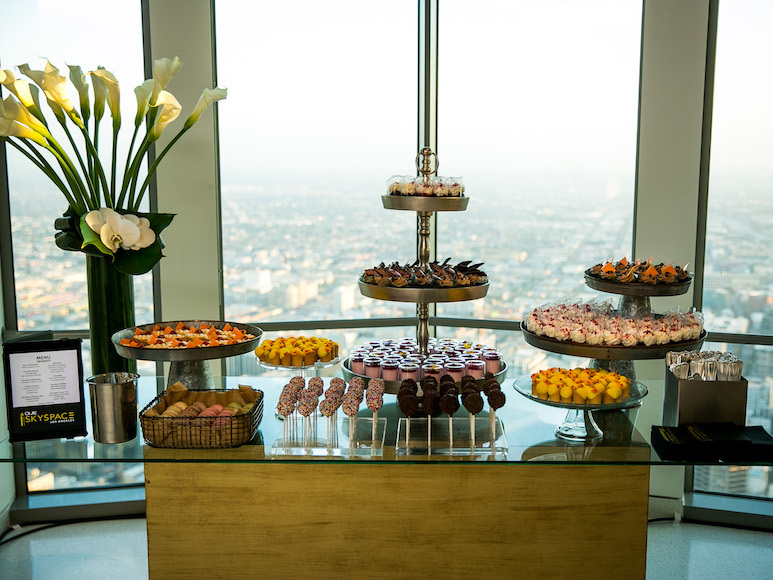 From small meetings to large sit-down dinners, Patina Catering is the leader in premier corporate catering in Los Angeles. 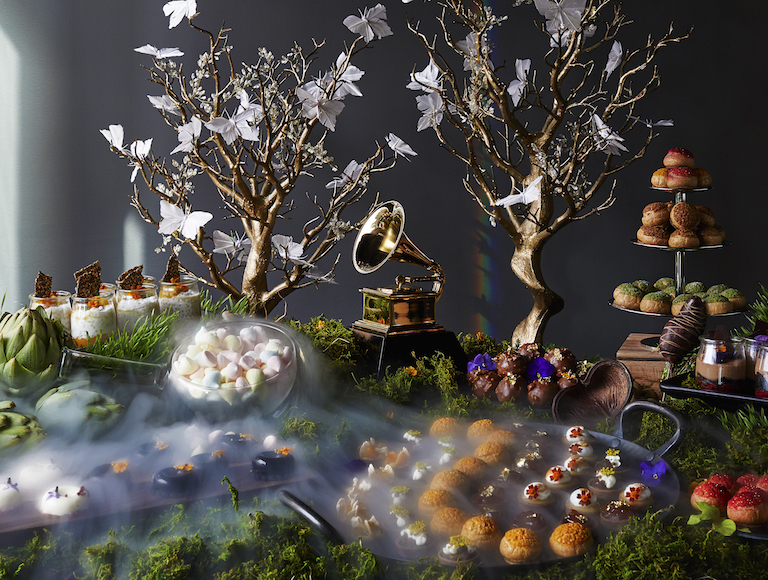 With years of experience catering for the GRAMMY Awards© Celebration and EMMY Awards© Governors Ball, we have provided service to some of the most celebrated events in the United States. 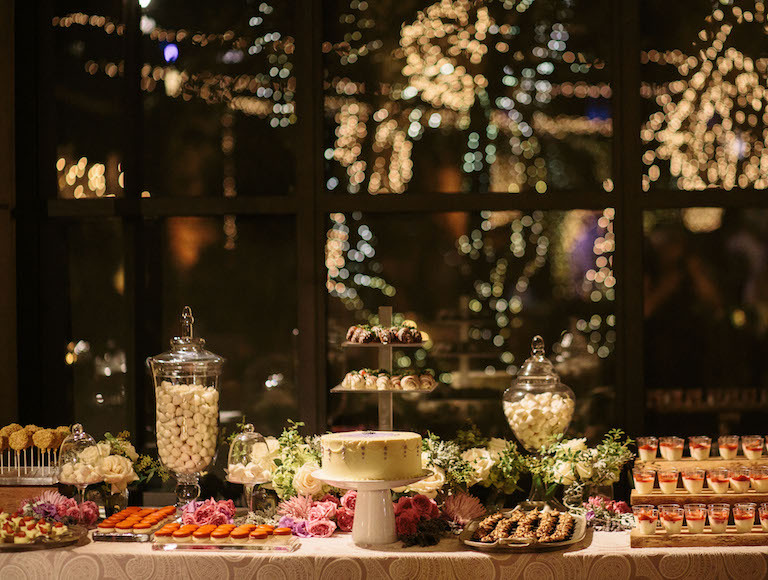 Click the following link to download sample catering menus, covering breakfast catering, deli catering, snack catering and more. E3 is coming up fast, so make sure you act quickly and book your service before it is too late!